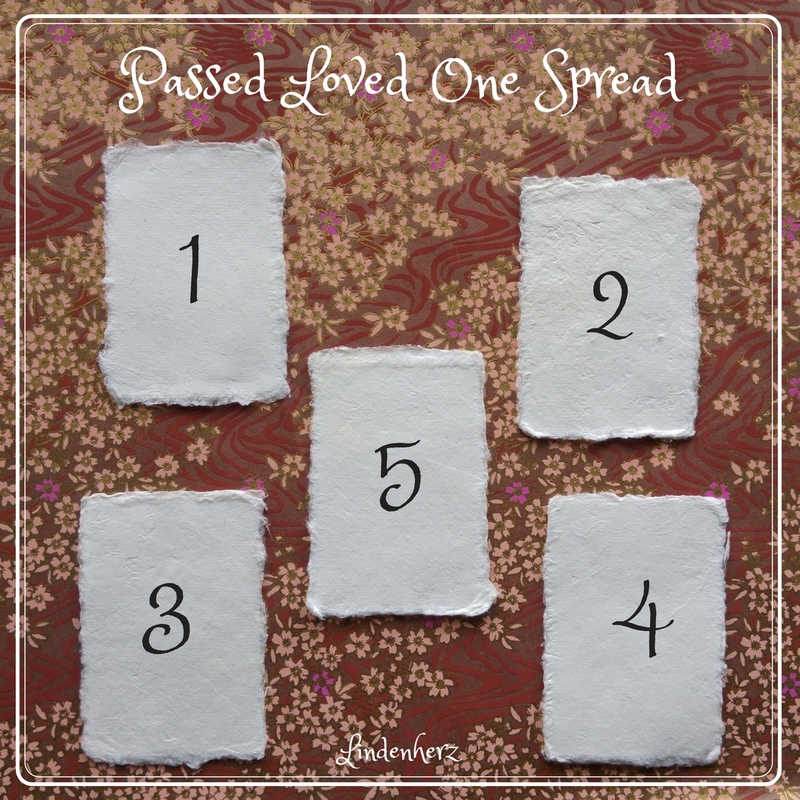 In my last blog post I shared with you my experience as a motherless daughter and how to get a clearer image of passed loved ones through the use of Tarot. But what if the relationship with a particular relative was not one of love and mutual trust? 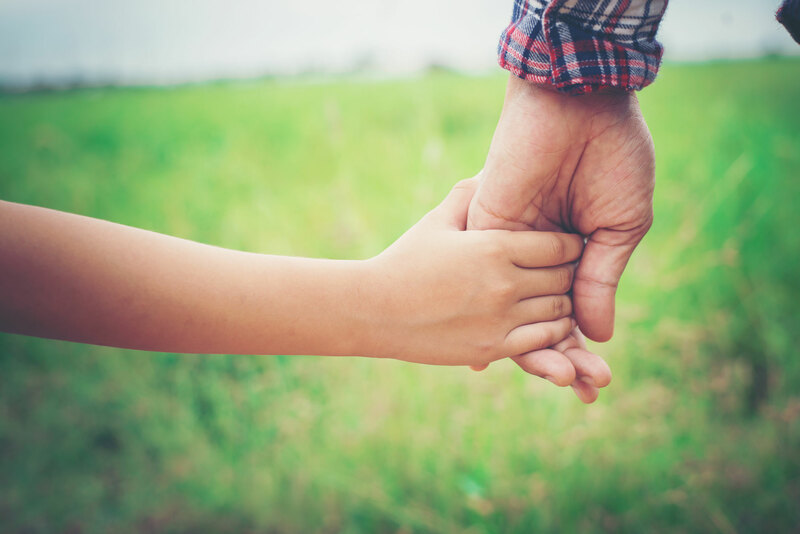 In this post I will give you a little view into the conflicted relationship with my father and how I started to establish an relationship that opened a door to ancestor energies that are always with us. I was 23 when I became a motherless daughter. All those years later the wound of loosing a mother is still challenging sometimes, but it also defined the spiritual path I'm walking on. I'm sharing with you memories, musings and a card spread to get a clearer image of those dear to us that passed over the rainbow bridge. 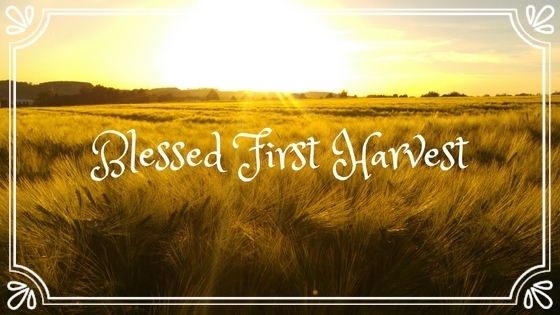 Lammas, the first harvest. A time to take a look at what has come to fruition. Have plans worked out as intended or do you have to start all over again? I'm sharing with you my Lammas experience this year.